Thomas Di Giacomo, CTO at SUSE. Enterprise open source software company SUSE is looking to become fully independent in SA after British-based Micro Focus yesterday agreed to sell the software company to Swedish-based EQT Partners for $2.535 billion. The completion of EQT's acquisition of SUSE from Micro Focus is subject to Micro Focus shareholder and customary regulatory approvals and is expected to occur in early 2019. 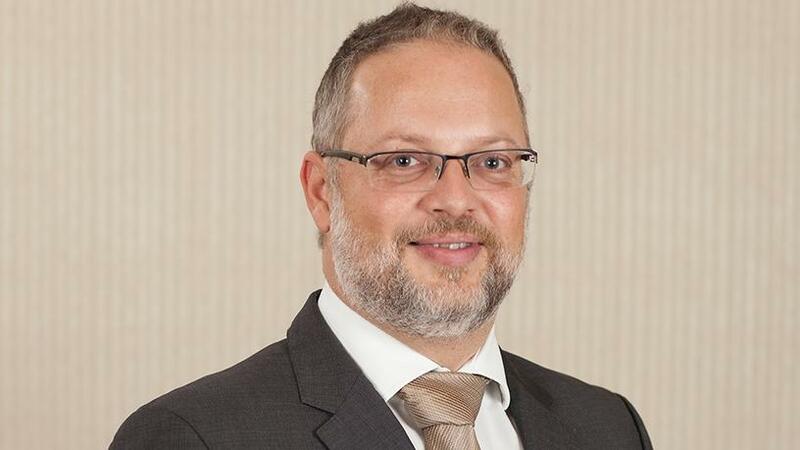 Responding to ITWeb via e-mail, Thomas Di Giacomo, CTO at SUSE, said: "By partnering with EQT, we will become a fully-independent business." SUSE competes against Red Hat Enterprise Linux, Oracle Solaris, Oracle Linux, Ubuntu Linux, CentOS and Windows Server in the enterprise open source market. According to Micro Focus, SUSE generated revenue of $303 million and adjusted operating profit of $98.7 million in the year to end-April 2017. Micro Focus, a serial acquirer that has been struggling to get to grips with an $8.8 billion Hewlett Packard Enterprise deal, says it will use some of the proceeds to reduce debt and could return some of the rest to shareholders. "The next chapter in SUSE's development will continue, and even accelerate, the momentum generated over recent years," says Di Giacomo. "Together with EQT, we will benefit both from further investment opportunities and having the continuity of a leadership team focused on securing long-term profitable growth combined with a sharp focus on customer and partner success." He notes the current leadership team has managed SUSE through a period of significant growth, and now, with continued investment in technology innovation and go-to-market capability, will further develop SUSE's momentum going forward. Since 2014, SUSE has been part of Micro Focus and has been run as a semi-independent division, hence it is in a position to become fully independent with EQT, Di Giacomo pointed out. Highlighting the opportunities that SUSE sees in the South African market, he said local organisations are invariably increasing their focus on open source technologies and solutions to transform their businesses. "What's more, as the market-driven need for digital transformation, built on open source software-defined infrastructure and application delivery technologies, is increasing, SUSE is ideally positioned to capitalise on this market dynamic, creating tremendous value for organisations. "Further investment and support will also enable SUSE's continued expansion and advanced innovation to drive growth in SUSE's core business as well as in emerging technologies, both organically and through add-on acquisitions. "We intend to remain committed to an open source development and business model, and actively participate in communities and projects to bring open source innovation to the enterprise as high quality, reliable and usable solutions," Di Giacomo concludes.